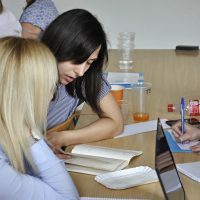 It’s exciting to work with young people who are full of excitement about the opportunities that are in front of them and have the freedom to pursue those opportunities. 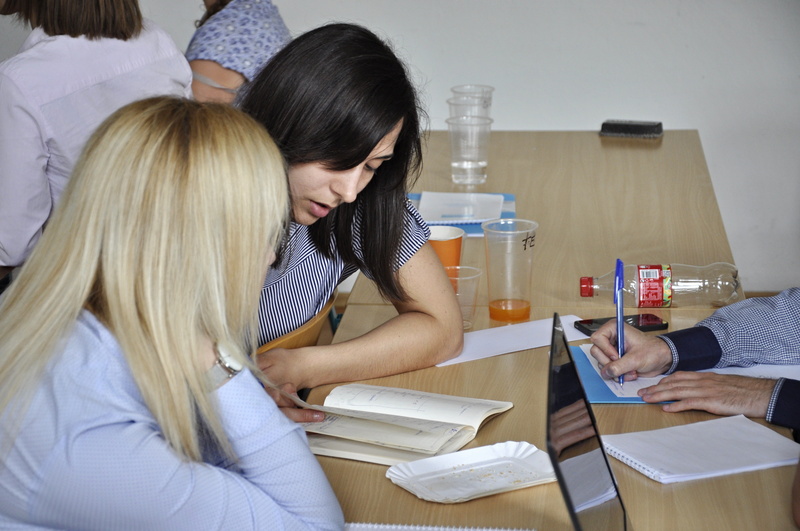 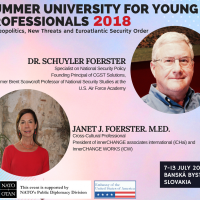 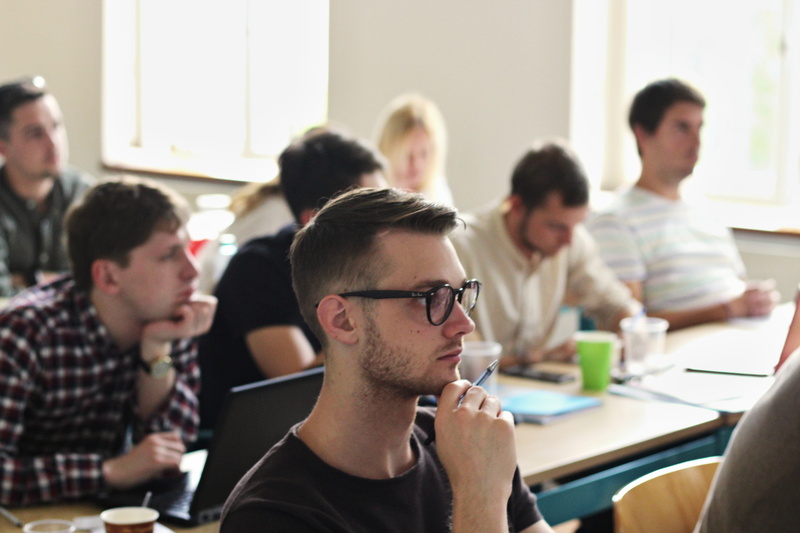 The Summer University for Young Professionals is a week-long summer school tailored for early-career professionals from ministries of foreign affairs and defence, academic institutions, NGO’s and media, and students of the final years of university. 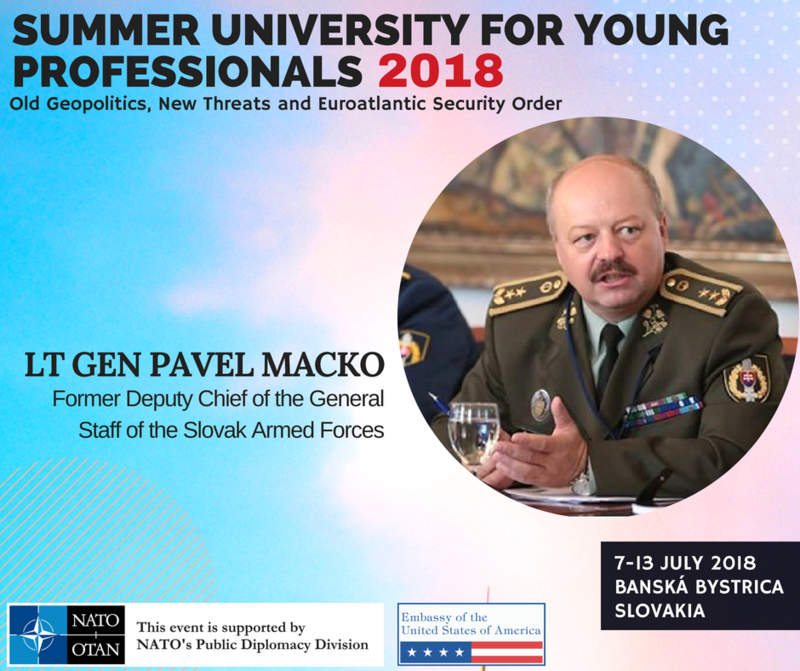 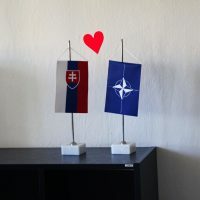 It is an interactive forum consisting of lectures by Slovak and international experts, workshops, and informed discussions about the contemporary European and international security challenges. 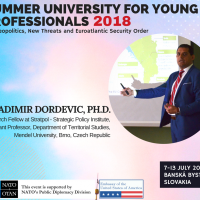 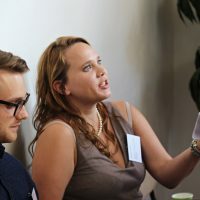 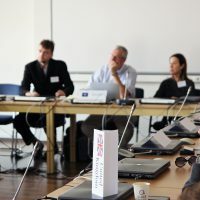 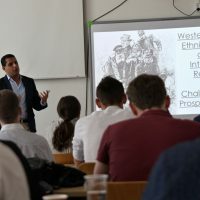 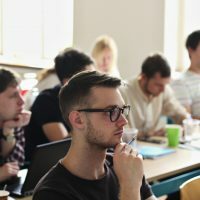 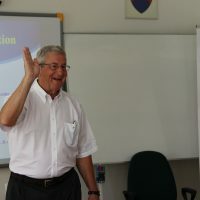 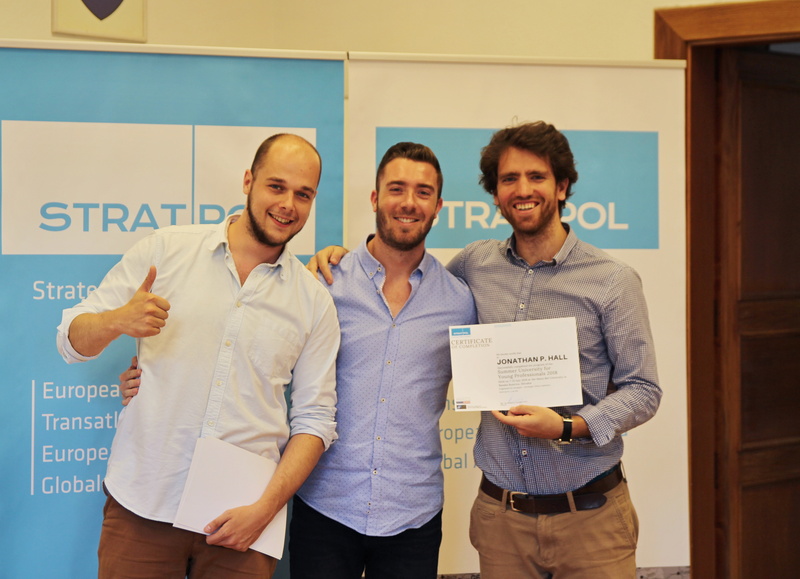 Our goal is to contribute to professional development of young leaders in the field of security policy and international relations from the Central and Eastern Europe, Baltics, Balkans and Eastern Partnership countries by providing them with up-to-date knowledge and analysis on the most relevant issues of the European and Transatlantic security environment. 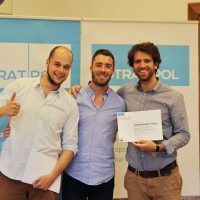 I loved the location of the event! 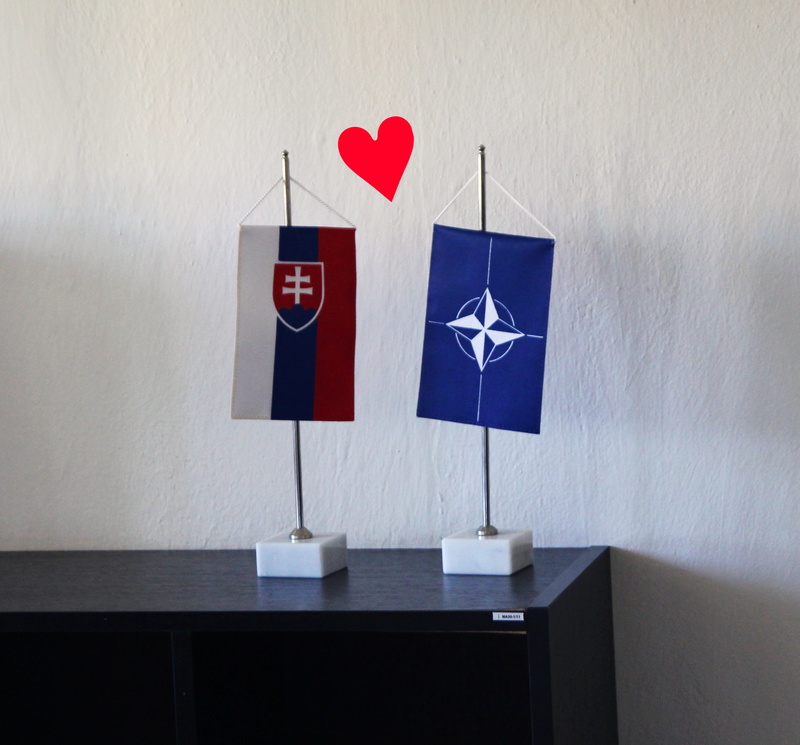 Exploring the military base was a great final touch. 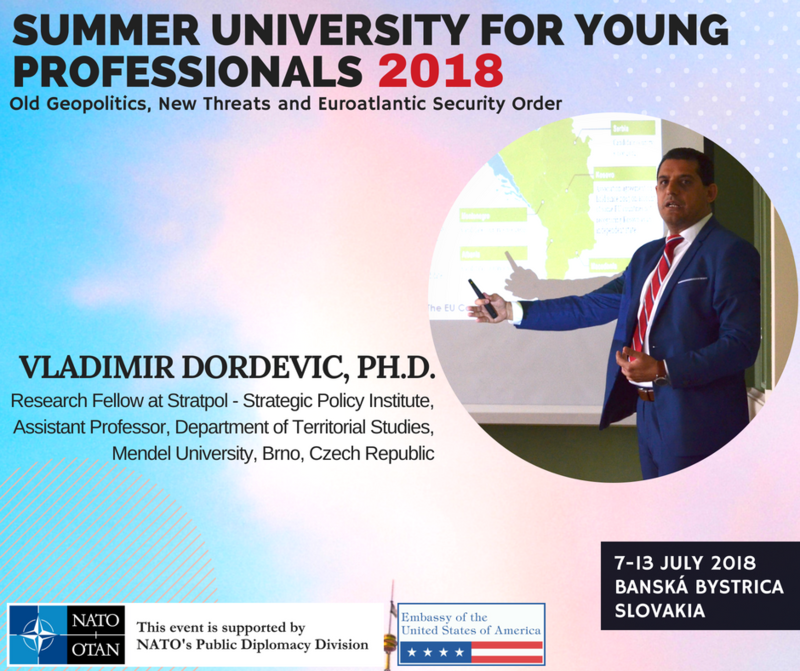 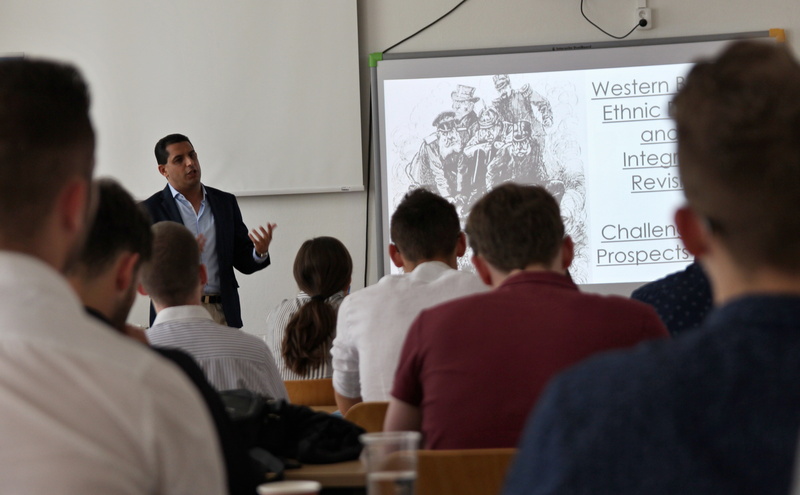 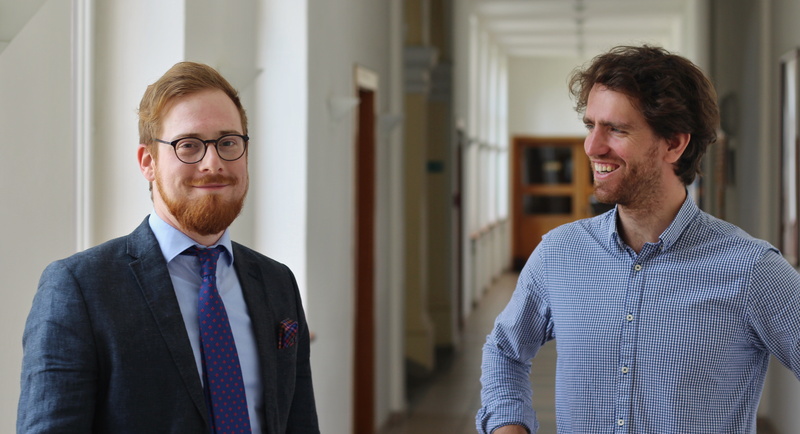 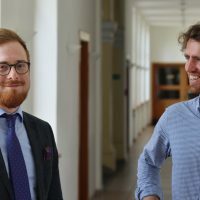 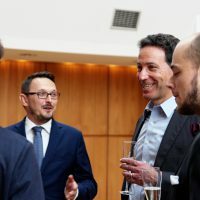 This year, the program included lectures on the Present & future of the EU and NATO Security by the Slovak Ministry of Defence and founder of Stratpol Róbert Ondrejcsák, and on Separatism, Irredentism and Ethnic conflicts by out Research Fellow Vladimir Đorđević. 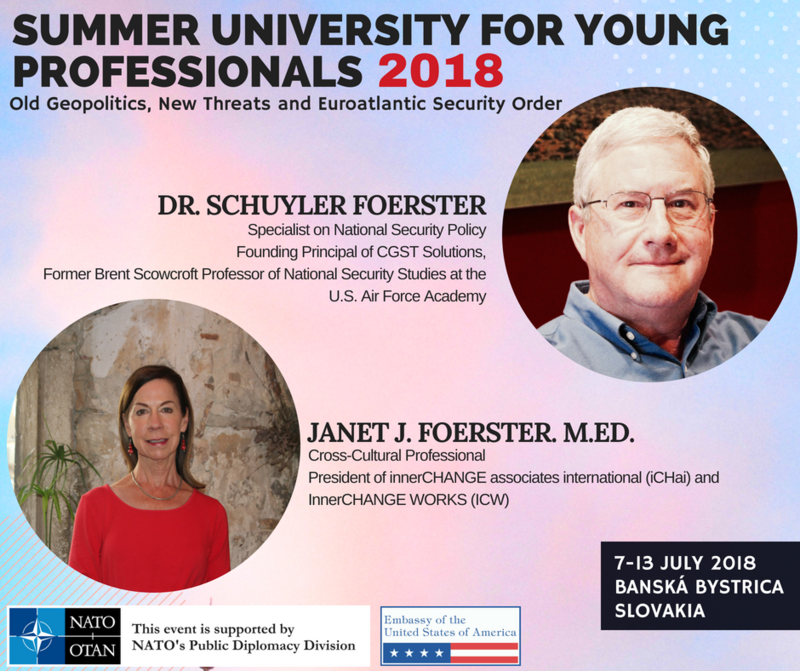 A duo of professionals from US — Schuyler and Janet Foerster — talked about Intercultural Communication and led a two-day interactive simulation of NATO crisis management. 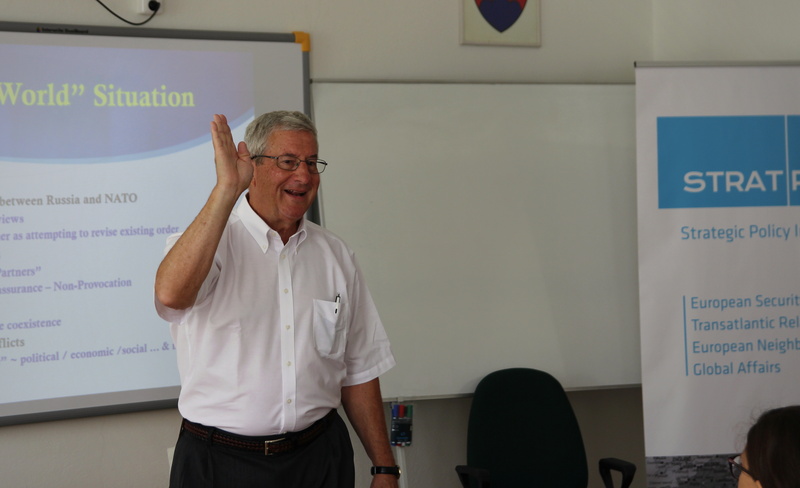 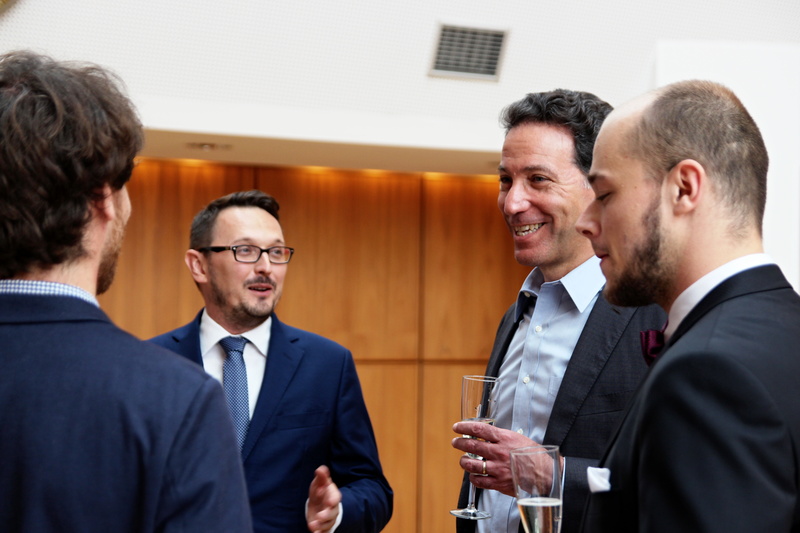 The US Ambassador in Slovakia Adam Sterling introduced the Role of the US Embassy in Slovakia and its duties. 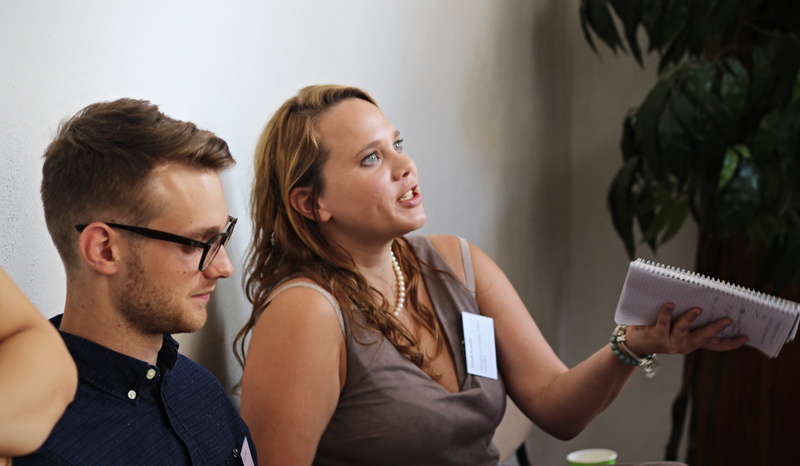 What most surprised me was how committed the participants were and how diverse were their interests. 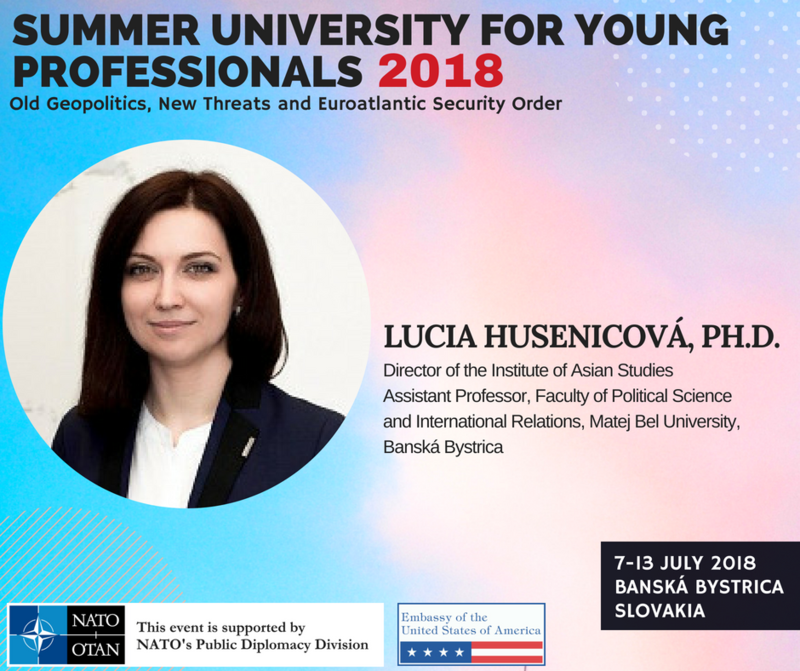 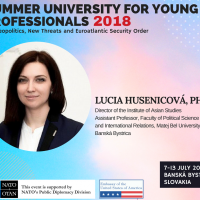 Foreign policy thinking of Russia was outlined by Lucia Husenicova, Director of Institute of Asian Studies and Assistant Professor at the Faculty of Political Science and International Relations at the Matej Bel University in Banská Bystrica, which also hosted this year’s Summer University. 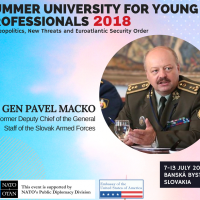 Finally, Lieutenant General Pavel Macko, former Deputy Chief of the General Staff (DCHOD) of the Slovak Armed Forces, talked about the particularities of the Deterrence of Small Countries and our director Richard Q. Turcsányi lectured on the Foreign Policy Thinking of China. 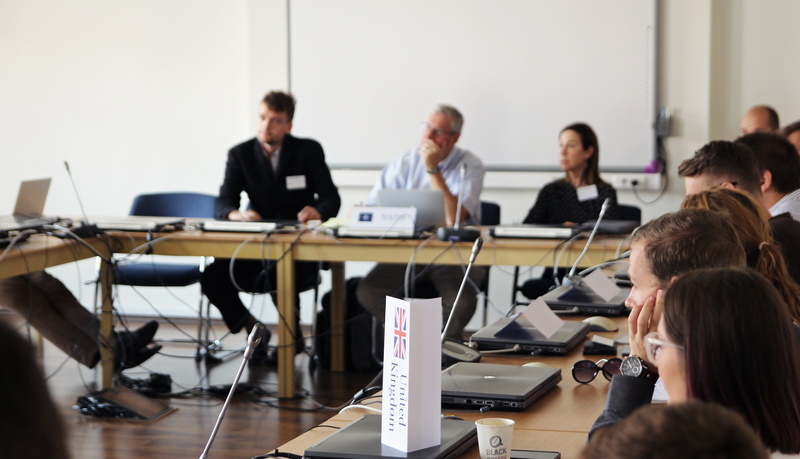 The participants also prepared and presented short policy briefs on six current topics. 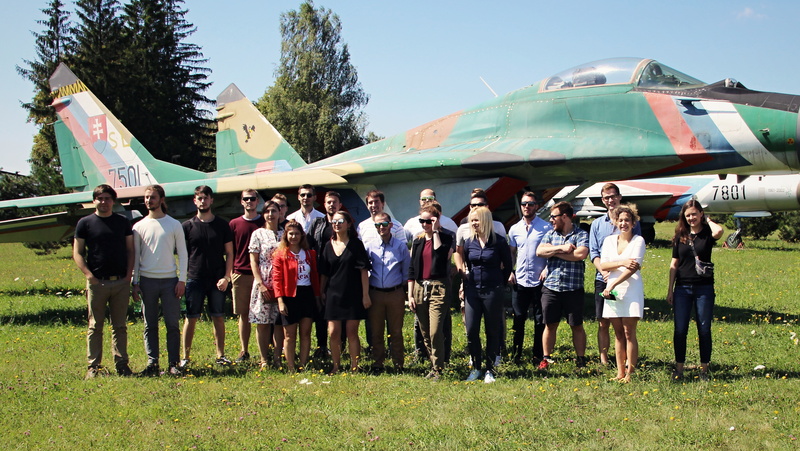 The program was concluded by a field trip to the Sliač Air Force Base.